In this method, a process on the surface of zinc, zinc-iron or zinc-nickel produces a defined thin and durable passivation coating, which enhances corrosion resistance. The different passivation processes differ with regard to corrosion protection, appearance, coating thickness and colouring. 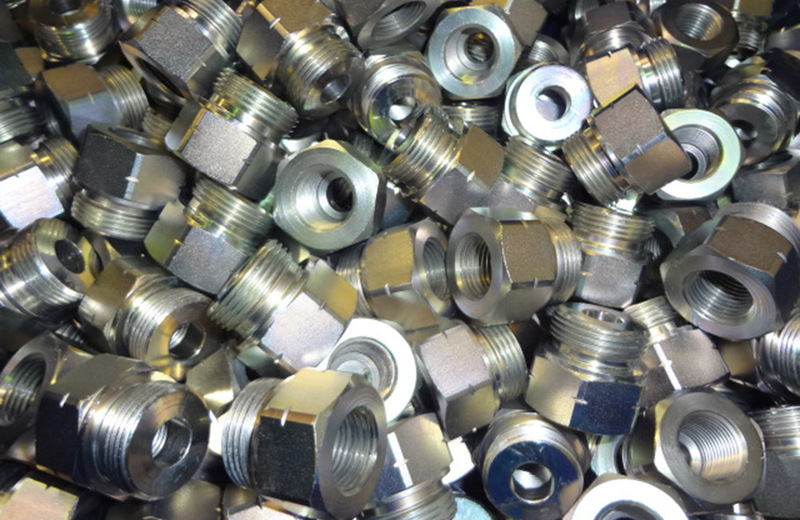 Often the passivation processes are additionally enhanced by seals (topcoats). These topcoats not only provide even greater corrosion protection, but also provide a more uniform appearance. The topcoats are adjustable to define the friction properties. Passivation processes are provided exclusively chrome-6 free.